No prerequisites required. 2 Hours Continuing Professional Education. Registration opens April 8, 2019. We are midway through the semester and things are not slowing down for the UTD Student Chapter! 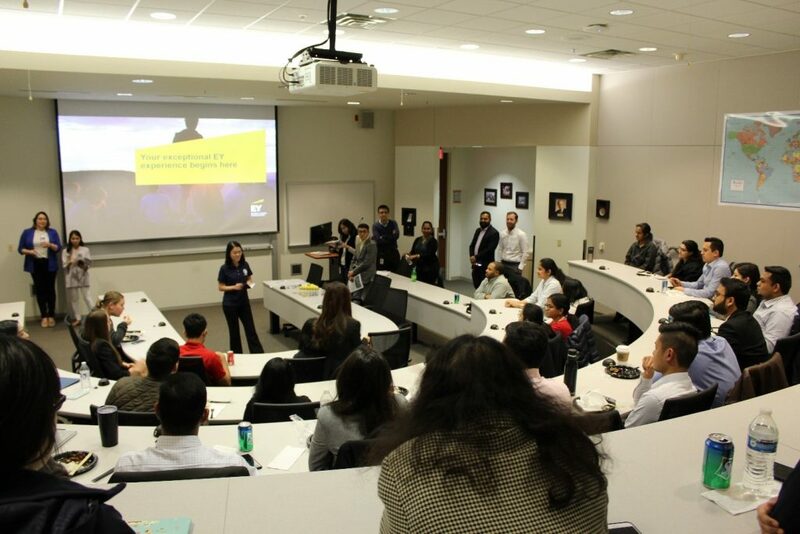 We want to take a moment and thank the professionals from Ernst & Young, RSM, BDO, and Walmart for coming to our meetings to discuss with our students about their organizations and the evolving role of internal audit. We look forward to meeting with Stinnett & Associates in our upcoming meeting! Have you registered for the 14th Annual Fraud Summit that will be held at The University of Texas at Dallas on March 28th and 29th? Don’t miss your chance to hear from our keynote speakers: Shamoil Shipchandler, Nathan Mueller, and William K. Black. We look to see everyone there! 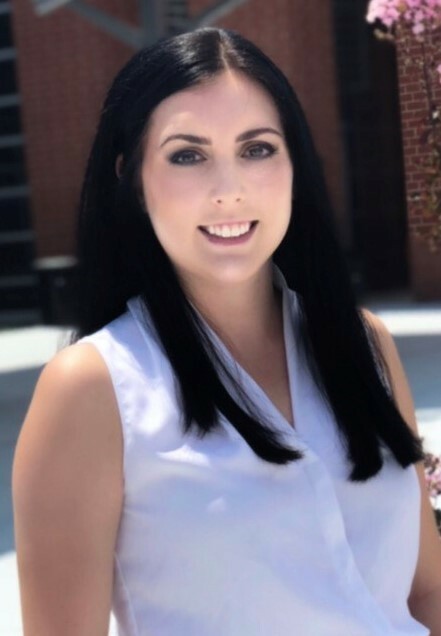 This month for our Student Spotlight Initiative, we would like to present Brittney Twilley. Brittney is an outstanding member of our program and represents one of our finest students. Find out more about her background and her passion for internal audit! Background: I was born in Arkansas but moved a lot as a child due to my father being in the Air Force. The first five years of my life were spent living in Japan, and the following 16 years were spent in California, Hawaii, Nebraska, Iowa, Texas, and Arkansas. I moved back to Texas in 2013. I originally attended the University of Arkansas as an Animal Science major directly out of high school. After three years in that program, I knew that I wasn’t passionate about the field, and made the decision to transfer schools and change majors. At the time, I wasn’t sure what I wanted to be when I “grew up,” but I recalled how much I enjoyed my accounting classes in high school, which led to me making the decision to pursue a degree in accounting. I received my A.A. in Business from Collin College in 2016 and transferred to UT Dallas that same year. I have been working full-time at a Fortune 100 company in the Property & Casualty industry since 2015. I am a Subject Matter Expert (SME) and the primary liaison for our offshore vendor. As an undergrad, I took 18 hours a semester, and received my B.S. in Accounting, with a minor in Criminology, in August 2018. I started my M.S. in Accounting in August 2018 and will be completing my degree in August 2019! I am also currently studying for the CPA exam. Why Internal Audit: When I first started at UTD, I had never heard of internal audit. I had joined the student chapter at the suggestion of Professor Joseph Mauriello because I had expressed an interest in forensic accounting. It wasn’t until after my first student chapter meeting that I developed an interest in internal audit. As I learned of the multitudinous opportunities available to internal auditors, I started exploring the various career paths that I could follow. As a result, I learned how auditors can use data analytics to improve the quality of their audits, amongst other things. I am excited to see how data analytics will affect the audit profession in the coming years. While I will be starting my career in external audit at KPMG later this year, I hope to make the transition to an advisory/internal audit position at KPMG after a few years in external audit. If you’d like to get a better glimpse into our chapter’s receptions and events, please check out our UT Dallas IIA Facebook and Instagram pages for pictures. To work closer with the program, please contact Joseph Mauriello at Joseph.Mauriello@utdallas.edu. We are putting together a committee to begin involvement with Junior Achievement. This is a wonderful opportunity to give back to the youth of the Dallas area by partnering with them in their education. If you’d like to be involved, please drop us a line at secretary@dallasiia.org. Speaking of giving back to the community, our Community Service Committee Chair position is waiting for you! The position coordinates our community service events, most notably our North Texas Food Bank volunteer day. If you’d like to help, let us know at secretary@dallasiia.org. Expand your knowledge by expanding your library. See what resources the IIA Bookstore has to offer. Click here for studying options available to you! Follow us on our social media for updates, information, and current events! 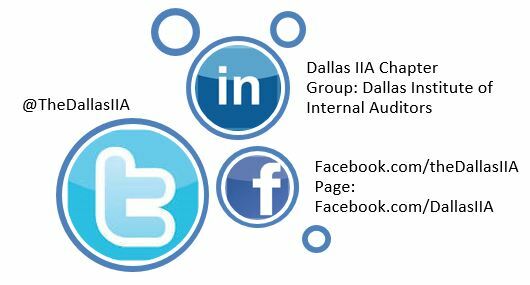 Look on our social media outlets for regular updates about internal audit hot topics, meeting registration, interesting information about our speakers, and much more! Use the official hashtag #DallasIIA to post about monthly meetings, current events, hot topics, etc.! This entry was posted on Friday, March 15th, 2019 at 7:23 pm	and is filed under eNews, News and Updates. You can follow any responses to this entry through the RSS 2.0 feed. You can leave a response, or trackback from your own site.